Sometimes you just need a comforting food that makes you feel all warm and fuzzy. 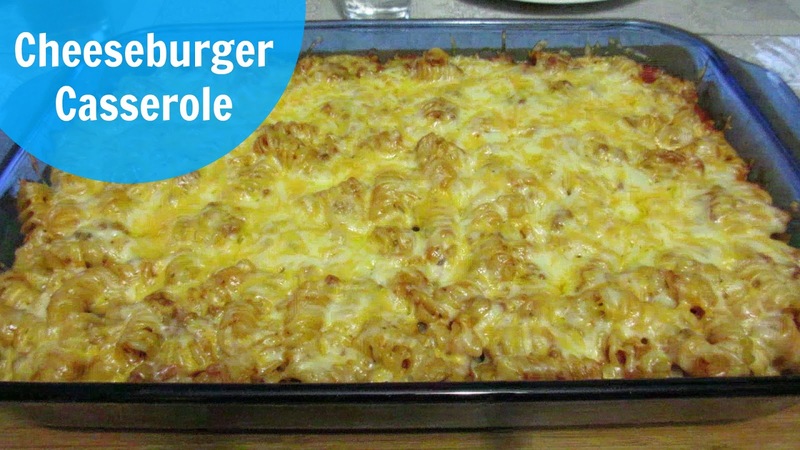 This Cheeseburger Casserole definitely does that. We used Ground Pork from Shopease Foods and one of the biggest perks to using Shopease Foods is your food prices are locked in for the year. Talk about a win/win situation. 1. Preheat the oven to 350°F. In a large skillet, cook the ground meat over medium heat, stirring to break up the lumps, until all of the pink is gone from the meat. Drain off the fat. Add the onion and the green pepper, and cook until the vegetables are tender, about 5 minutes. Add the tomatoes, with juice, and the Worcestershire sauce, oregano, 1/2 teaspoon salt and pepper. Bring to a boil, then lower the heat to low. Simmer the mixture for about 15 minutes. 2. Fill medium pot half full of water. Add 1 teaspoon salt. Bring the water to a boil. Stir in the noodles and boil for about 8 minutes, until tender. Drain the noodles, return the noodles to the pot. Pour the tomato mixture over the noodles and stir until blended. 3. Put the noodle mixture into a baking dish that you have sprayed with cooking spray. Top with cheese. Bake for about 15 minutes, until the cheese is melted. Enjoy it as a family meal, then refrigerate the leftovers. Remember leftovers make great lunch meals!